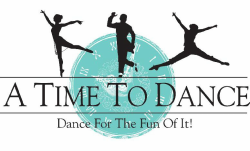 Join us in the hardworking, fun, and creative environment of A Time To Dance by registering today! Our studio has a unique upbringing and story. 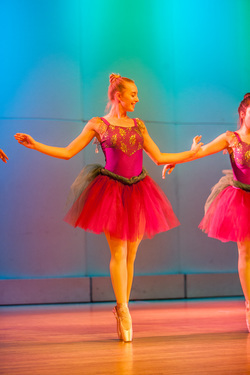 Learn more about the goals and accomplishments of A Time To Dance. 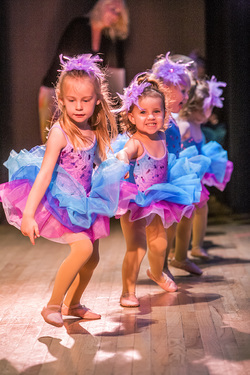 A Time To Dance offers a variety of classes including clogging, ballet, jazz, and combo to many different age groups. 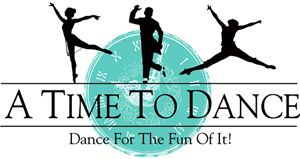 Exciting things are always happening here at A Time To Dance! 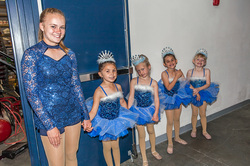 To see competition results, pictures, accomplishments, and more click here. It is important to our studio that we can effectively communicate with our community, parents, and students. It is important to us that we hear what our students, teachers, and parents have to say about our studio.